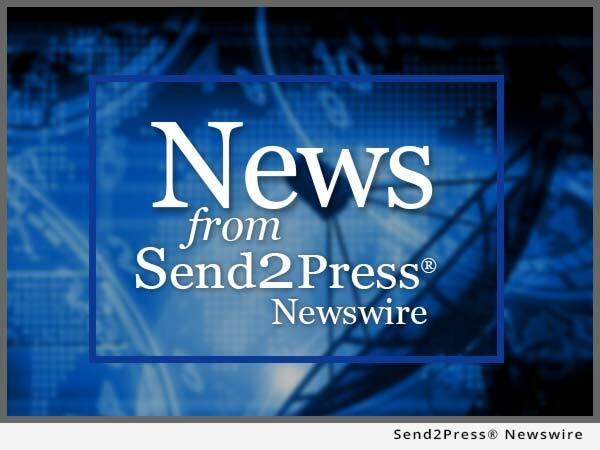 BOSTON, MA – June 21 (SEND2PRESS NEWSWIRE) — Affordable Concrete Cutting, based in Saugus, MA, but servicing the greater New England area, is laying the foundation for a loyal customer following through education and communication. Affordable Concrete Cutting now services over 1000 satisfied customers every year – homeowners and contractors. DALLAS, TX – Nov. 9 (SEND2PRESS NEWSWIRE) — American Construction Benefits Group (ACBG), today announced the launch of their captive insurance company dedicated to reducing the overall cost of health benefits for their member companies, while simultaneously improving employee benefits packages.